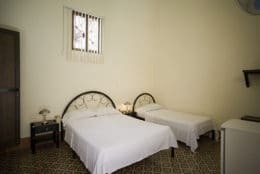 The incredibly friendly and welcoming Señora Aurora and Sr Julio rent rooms in their meticulously preserved casa particular in Old Havana, dating back to 1909. 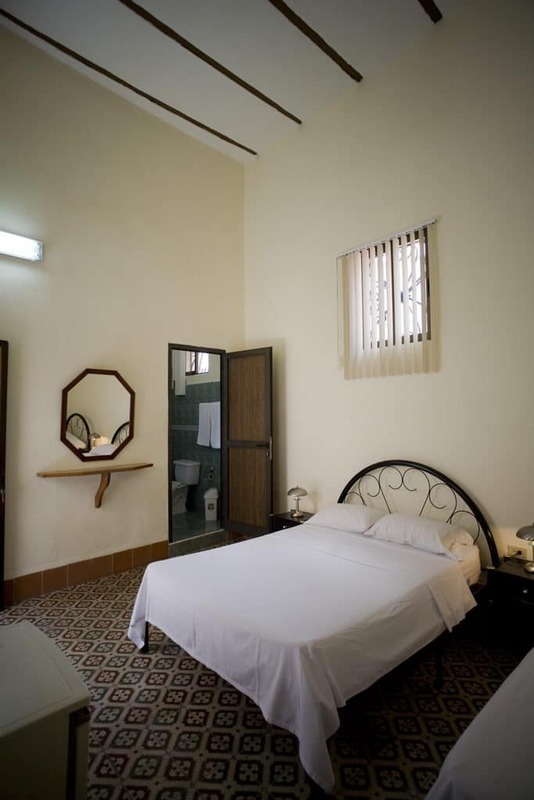 The rooms are sparkly clean and the colonial casa is permanently refreshed by the soothing sea breeze. If you need to warm up, enjoy a bit of relaxation on the sun-soaked balcony before visiting the multiple museums and plazas all around you. I stayed with Julio and Aurora with my friend, for a total of 3 nights. I found everything about the Casa and our hosts a complete delight. I wouldn't choose another casa particular in Havana!Julio even helped us order our cabs and sort out more accommodation in Cuba, for other places that we were moving onto. They are extremely generous with their time and nothing is too much trouble. Julio’s scrambled eggs are also super yummy !Location wise, I thought it was great. 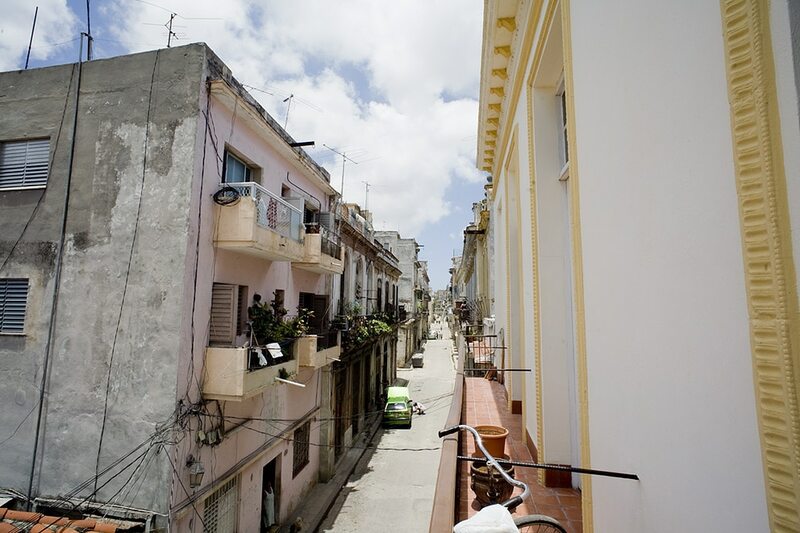 Old Havana is beautiful and everything you need is right there, in walking distance.I would 100% stay here again based on the fact that they are just such generous and gracious hosts. 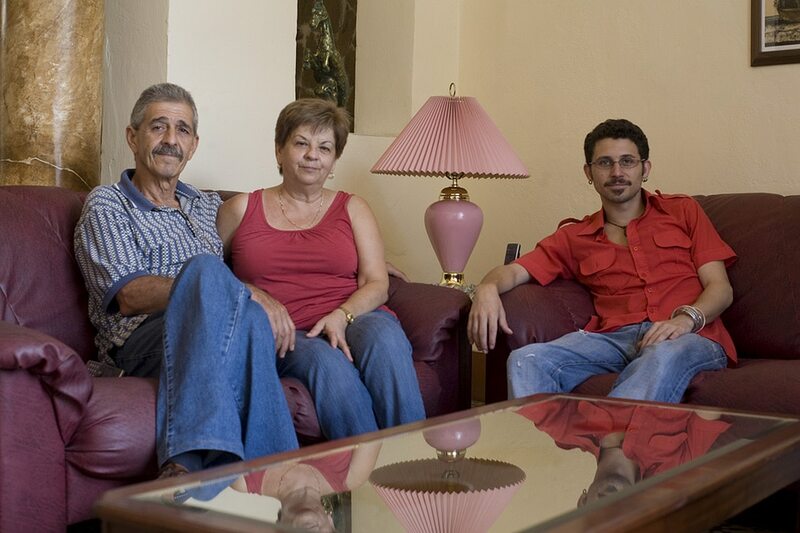 Staying with Julio and Aurora was the perfect ending to our travels in Cuba. 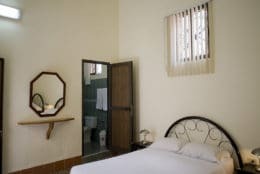 This casa particular in Havana is perfectly situated in the historic centre, Old Havana, just a short walk away from from the centre. Julio was the perfect host with very good english. 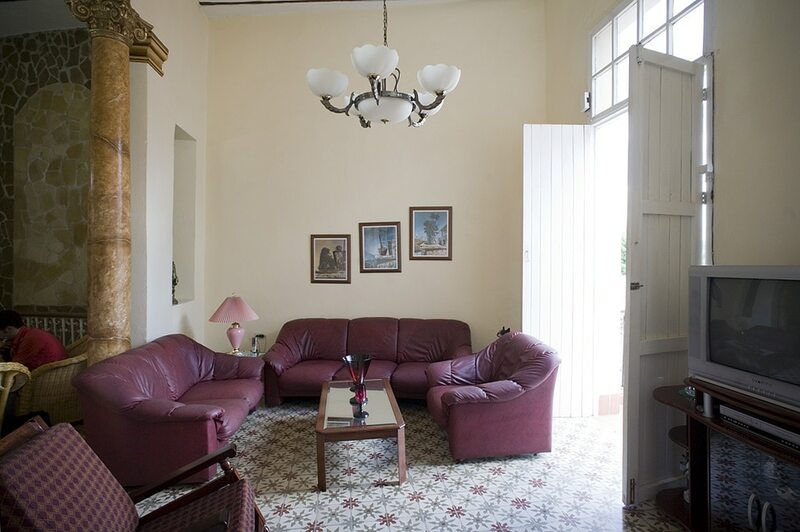 If I return to Havana I definitely will return to Casa Aurora. 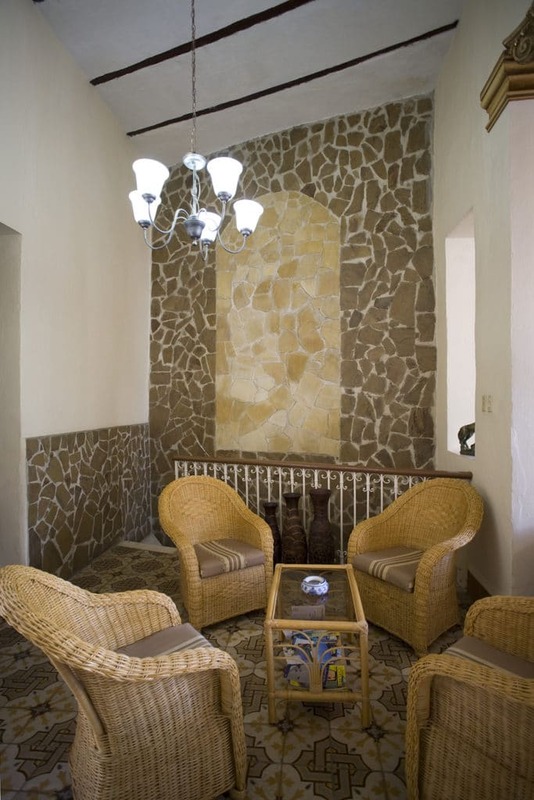 We stayed at the Casa Aurora in early November and enjoyed our time there. Julio and Aurora are very friendly and welcoming, and the room large and clean with two double beds. 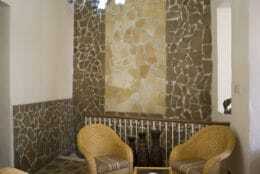 The location is excellent - in the old town but at the bottom end of it and so away from the hustle and bustle, but only a 5 - 10 minute walk away from the centre of the old town. At no time, day or night, did we ever feel unsafe or apprehensive walking around. 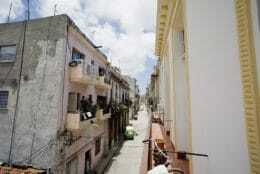 Julio himself is very knowledgable about all things Cuban, places to see, things to do etc. 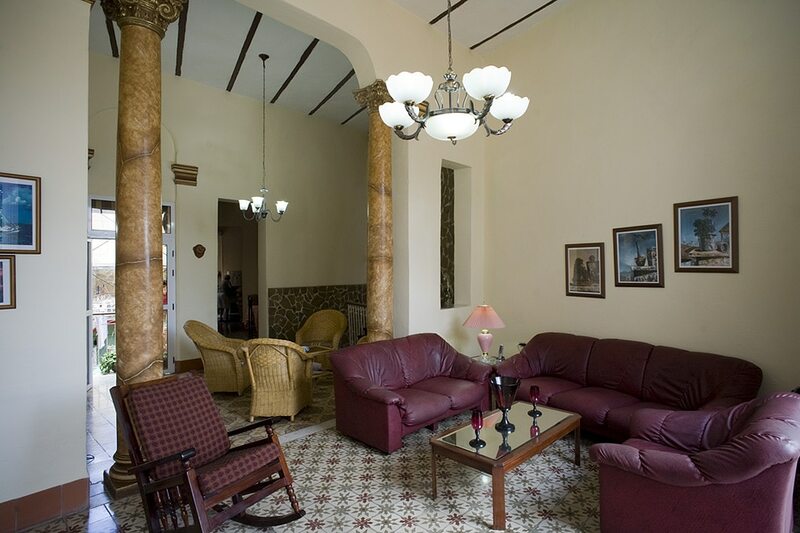 Would happily recommend Casa Aurora to anyone, it's a great casa particular in Havana. 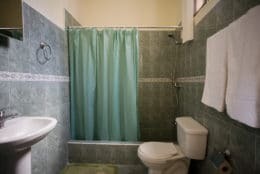 Muchas gracias a la Señora Aurora y al Señor Julio por hospedarnos en su linda casa particular en la Habana. Excelente ubicación, excelente atención, habitación cómoda, nevera en el cuarto, limpieza, siempre dispuestos a ayudarnos en lo que necesitamos. Perdón por la tardanza en la reseña, recomendaría la casa particular a cualquier amigo. De nuevo muchas gracias y mucha suerte.